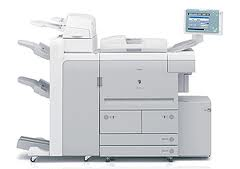 Our in-house large format & document scanners can handle all types of drawings and documents maps Etc., in Black & White and 24-bit colour. We can handle items up to 910mm wide to virtually any length, on material up to 15mm thickness. 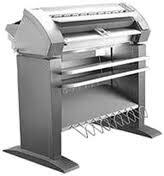 Our large format scanners have a straight through path that can handle the most delicate of originals without damage. We also offer a scan to PDF with indexed bookmarks, OCR in 24-bit colour, grey scale and black and white. 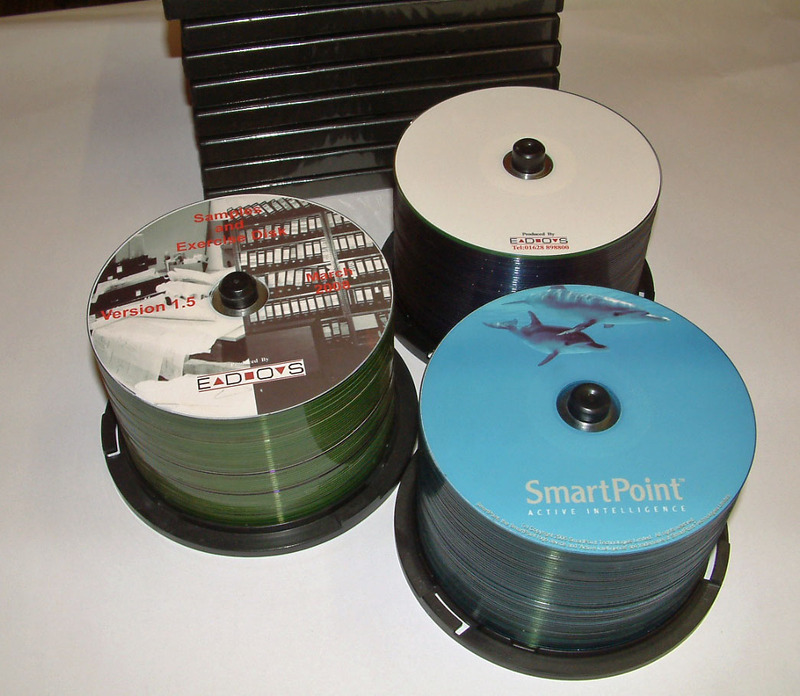 We Offer a high quality professional service for short run DVD or CD printing and/or duplicating. 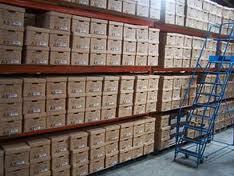 We are able to scan your old 35mm & 16mm microfilm for print back & electronic storage. Drawings, Documents, Photographs, 35mm photographic slides & 16mm and 35mm microfilm.